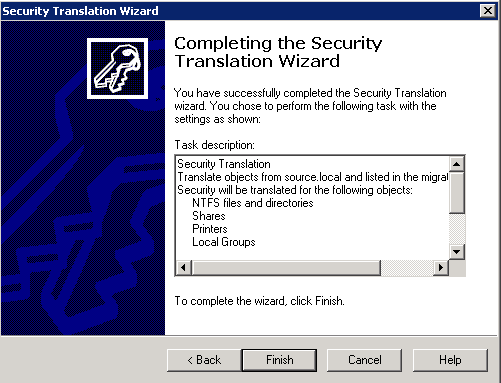 I am working on an important migration and appreciate the clearly layout steps you have provided here. Thank you! Excellent Guide, most useful, this has saved me a lot of time and effort. 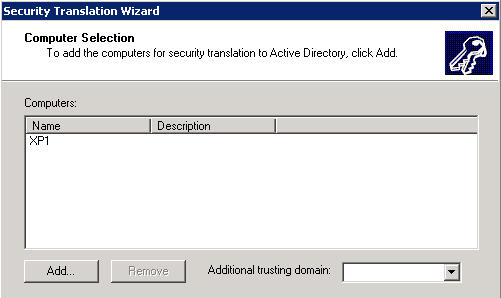 1 Question however, when selecting Computers from the domain, by default ADMT lists machines in the target domain, surely the machines to run the security translation on should be from the source domain. 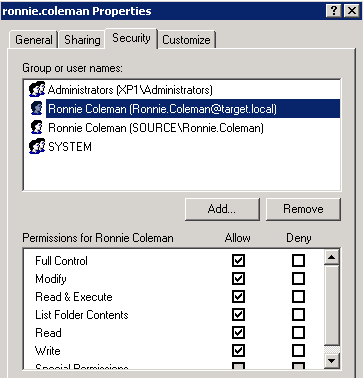 OK, I have followed this guide to the letter, however when all is completed I log into a client machine using the new domain credentials and I can login, my Desktop Icons/Documents/Favourites etc are all present and correct as expected but when I try and run outlook it is still pointing to the old email server. 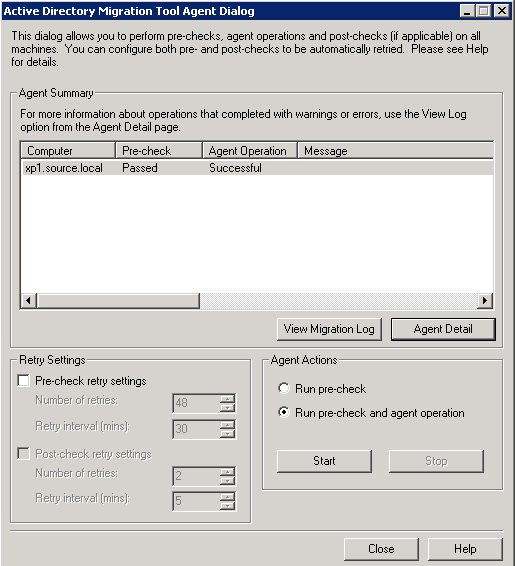 How do I point the outlook client to the new server as part of the migration? 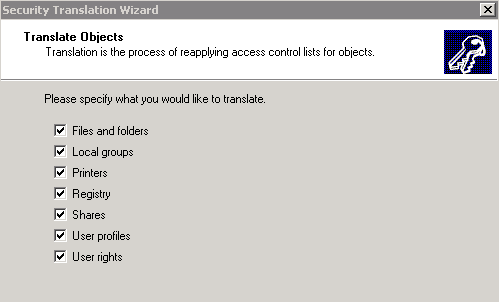 You would need to configure that separately, either with a PRF or MSP file. Great guide. Thank you for taking the time to post this! Best thing I read on this is the test user names….classic! Has anyone had an issue with volume mount drives. ADMT does not seem to see them and moves on right passed.